!! OMG, here’s the first image of Taron Egerton as Elton John in the biopic ‘Rocketman’ !! Well, sort of! 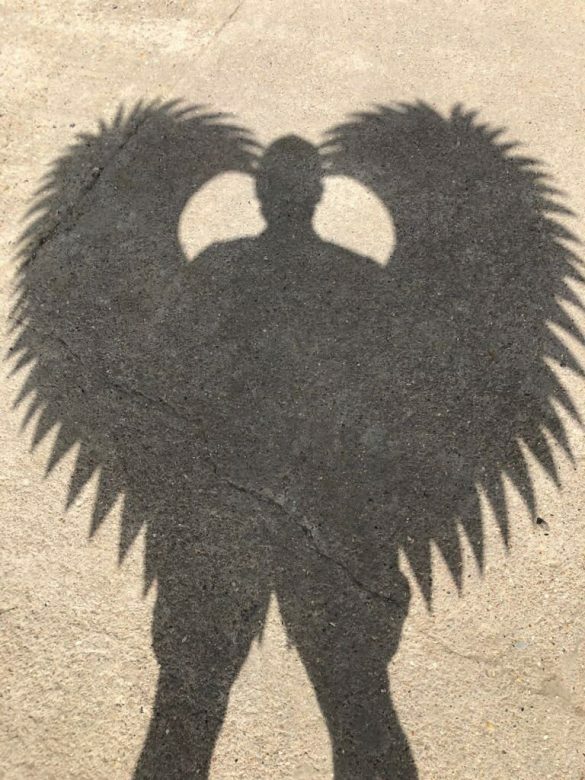 Egerton shared a photo from set which gives us an… outline of what’s to come! Check it out after the jump? 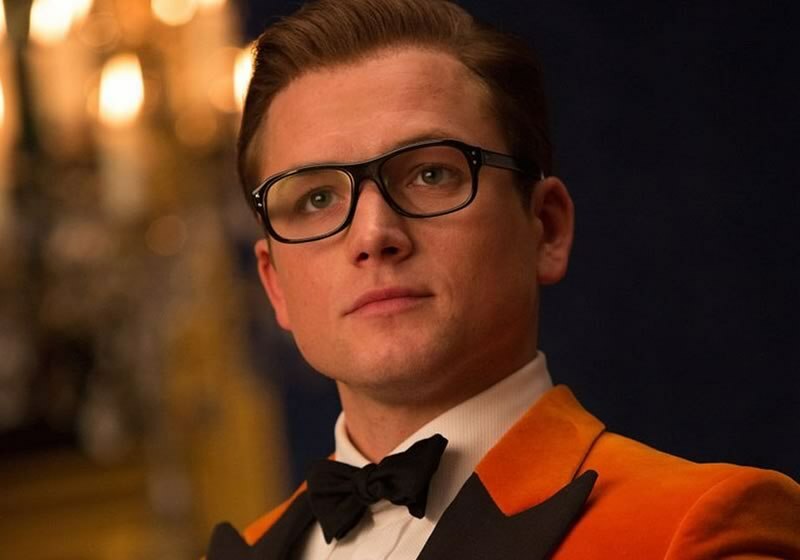 Are you excited to see Taron bring Elton to life? 4 Comments on "OMG, here’s the first image of Taron Egerton as Elton John in the biopic ‘Rocketman’"
lol. elton wishes he looked/looks that good. Dude looks NOTHING like him. That is some generous casting. Not shocked at another straight dude playing an LGBTQ icon.